The Dearne Community Arts’ Festival is an opportunity to champion creativity and celebrate our local community. 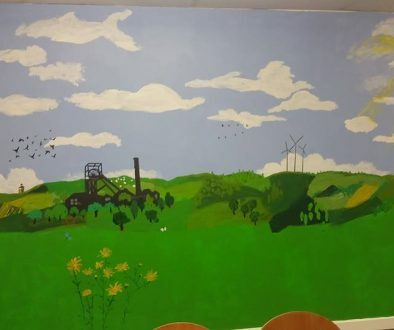 Local residents, art groups, craft groups, sewing classes and a whole raft of community groups have worked tirelessly since January to produce the works you will see here. We are so proud of our community and the vast range of talent which the festival aims to showcase. There is so much creativity to celebrate in our area! Come along and browse round the exhibitions of paintings, drawings, photographs, poetry, craft items and much more! Please ask individual exhibitors about purchasing items where applicable. 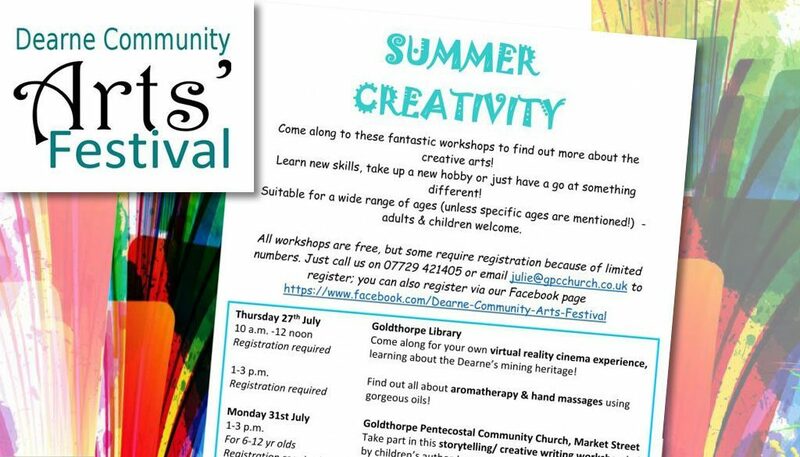 During July and August there will be a number of free workshops help in Goldthorpe and Bolton on Dearne with a range of exciting subjects this is a great opportunity to meet new people and learn new skills. 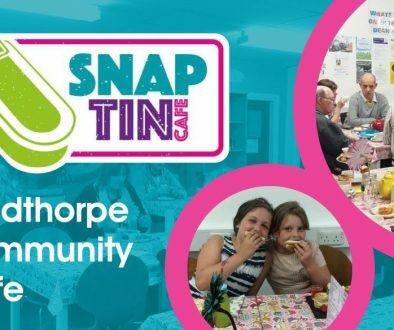 Goldthorpe and Bolton on Dearne Big Local are proud to sponsor this event.